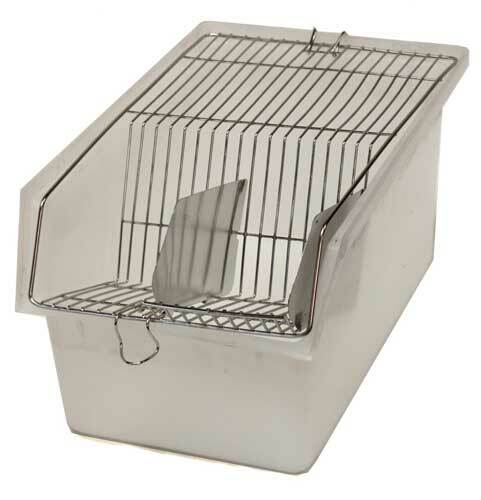 Please note we are currently back ordered on Small rodent breeder cages. At this time we do not a firm ETA for this product. 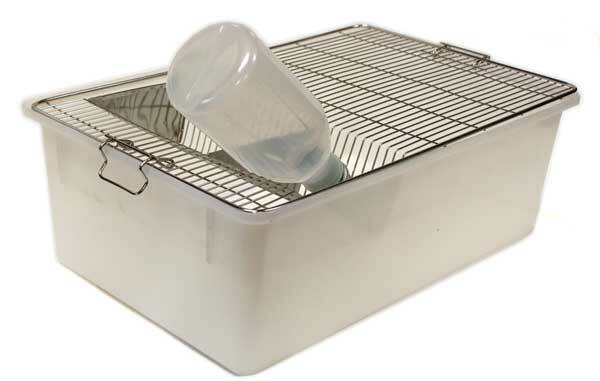 Rodent Breeder Cage Mouse Size (small) 11-7/8" x 7-1/4" x 6" high, professional quality lab style rodent breeder cage. 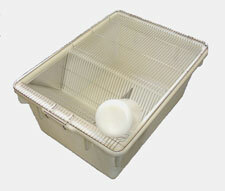 Stainless steel wire top clips securely to the heavy duty polypropylene cage base. 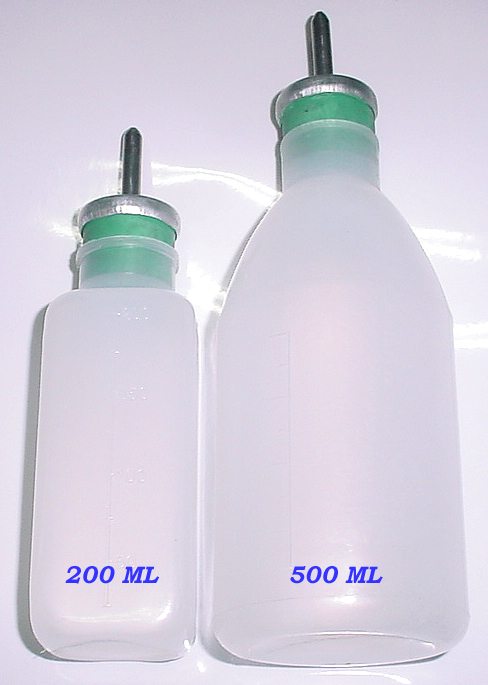 Hopper style feeder for lab blocks keep food waste to a minimum. 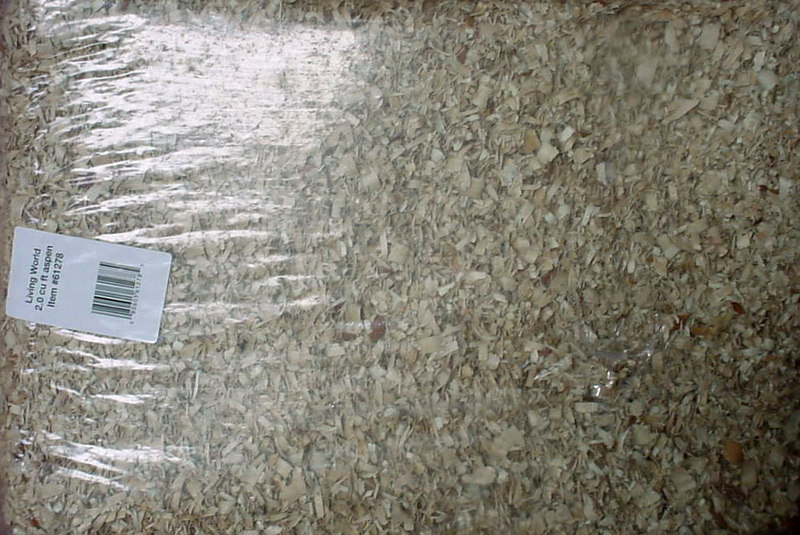 Cages are easy clean, made to last for years. Water bottle not included.